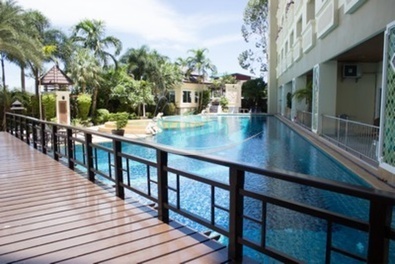 Facilities: Gorgeous swimming pool, fitness center, ample car park, receptionist, Lobby, 24h security. 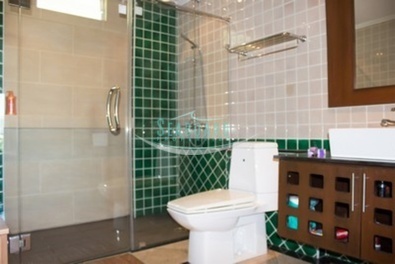 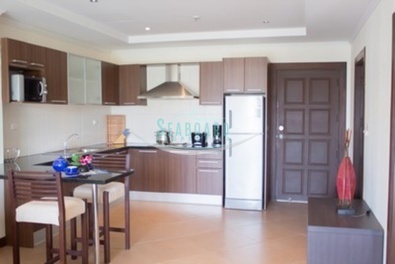 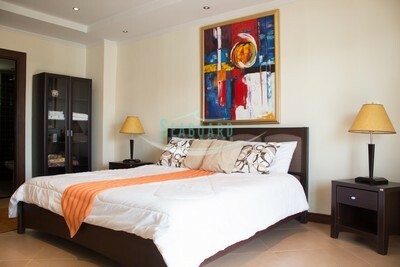 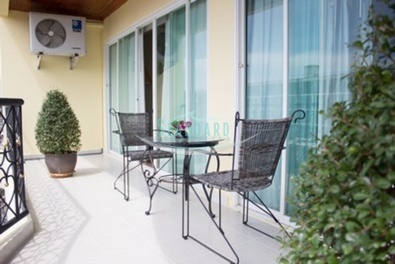 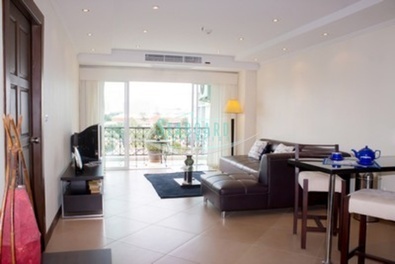 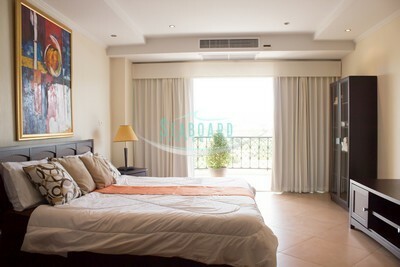 81 sqm 1 bedroom, 2 bathrooms, Large living room, Dining room, European kitchen, Internet, TV cable, fully furnished. 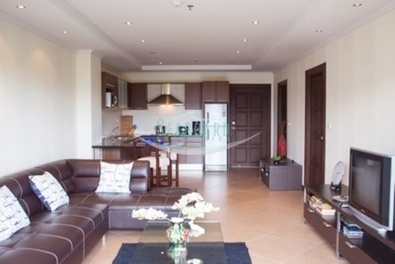 For Rent, minimum 6 months contract.